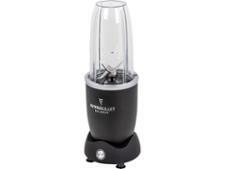 Tefal Ultrablend Cook BL962B40 High-Speed Blender blender review - Which? 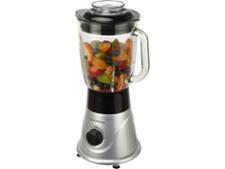 With a hot plate built into the base of the blending jug, the Tefal Ultrablend Cook is a jack-of-all-trades. 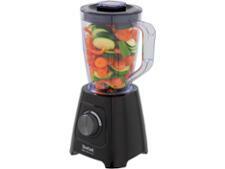 It can prepare all kinds of recipes, both hot and cold, from soups to compotes, and from green smoothies to milkshakes. But is it also a master of none? 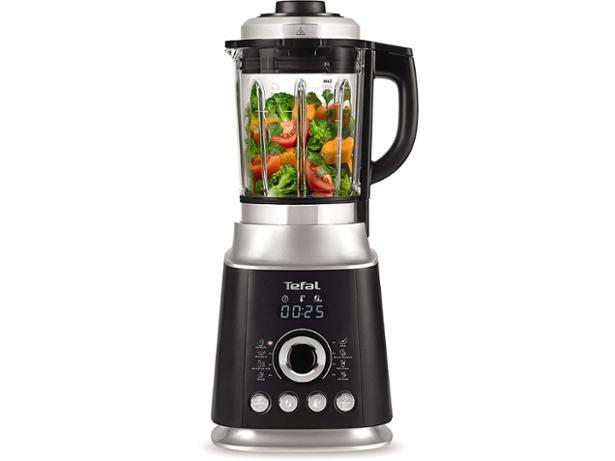 Read our full Tefal Ultrablend Cook review to find out.